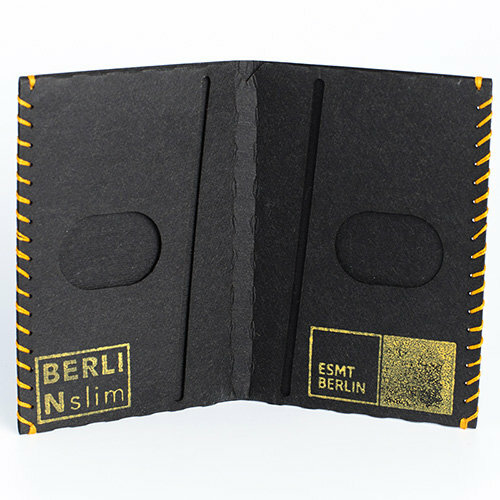 The BERLIN slim card wallet is thoughtfully designed and very practical at the same time. It is made from super-tough sustainable and animal free paper card and offers space for all your cards. The wallet offers one bill pocket and two additional cards slots with space for up to six cards. 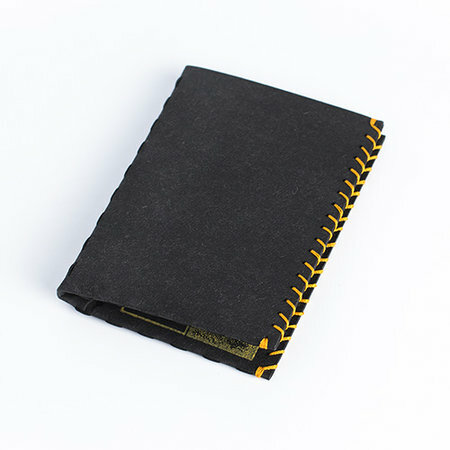 The handmade card wallet comes in black with yellow stitching. When all you need is one card and a bit of cash in hot summer, this fits in your pocket nicely and carries you through the night. 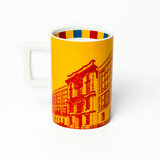 Loving it, thanks James!